What are you looking for in a sports car? Some common answers might be looks and power among other things. However, while all those are important components, what matters most of all is a fun experience on the road! Why spend all that money on a sports car roadster if you aren't going to enjoy it? The fact is, you can find a beautiful and stylish sports car to love that makes every road trip a thoroughly enjoyable and thrilling time. 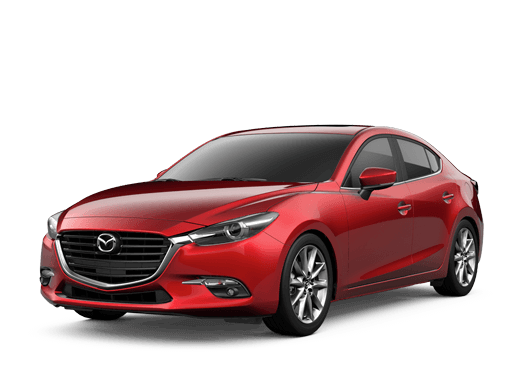 Additionally, you can find a sports car just like the one we've just described above for just a fraction of the price when compared to other overpriced luxury sports cars. Today, we're looking at 2 roadsters with starting prices of under $30,000. It's the 2018 Mazda MX-5 Miata vs the 2018 Subaru BRZ. Find Your Mazda MX-5 Miata Match! 309.4-392.7 mi. Driving Range 277.2-382.8 mi. Need more reason to love the new 2018 Mazda MX-5 Miata roadster? 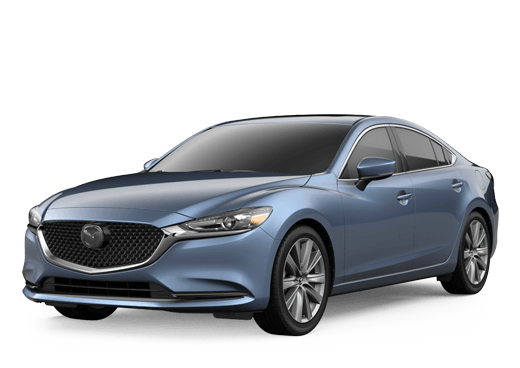 Find out more by contacting us here at Kelly Mazda. We have both the 2018 Mazda MX-5 Miata soft top roadster and 2018 Mazda MX-5 Miata RF hard top roadster models in our current inventory. Our sales team can be reached by phone or on location at our dealership in Scranton, Pennsylvania within Lackawanna County.